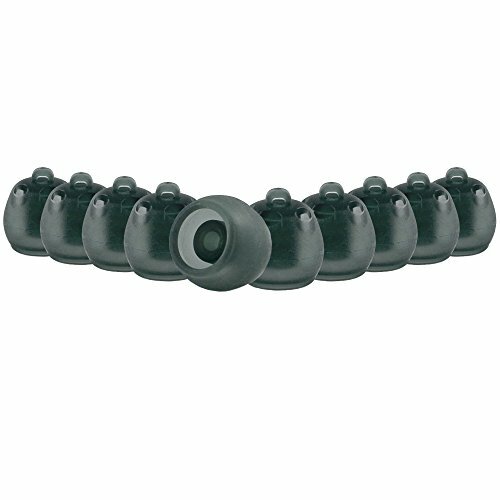 10 Pack of Starkey Open Dome Comfort Buds. The newest, most comfortable offering from Starkey. Repeatable comfort, openness, or occluded fitting. Enhanced wax prevention. Improved retention without the need for Sports Lock. Consistent contact with canal wall. Resist puckering. Eliminate hot spots or pressure points against canal wall. Medical grade silicone. Comes originally packaged with ten (10) domes. If you have any questions about this product by Starkey Products, contact us by completing and submitting the form below. If you are looking for a specif part number, please include it with your message.